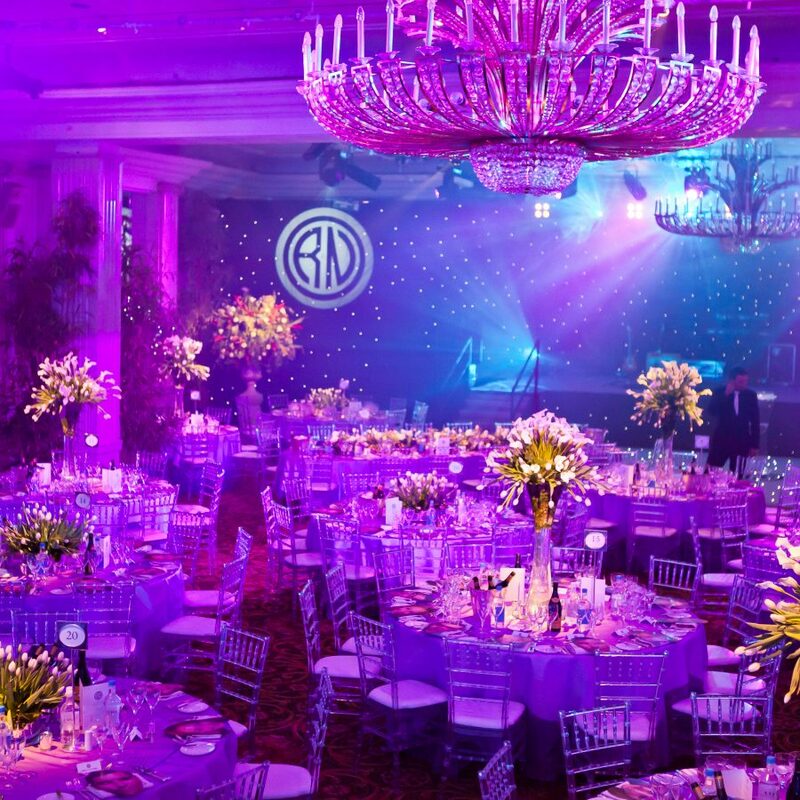 We design spectacular event interiors, using the finest floral design, soft furnishing, fabric, ornaments, furniture and unique design features. Absolutely fantastic team, not sure what I was expecting going in but what I got most certainly exceeded it on every count! The amount of staff on site for set up and breakdown was amazing sorting out anything and everything that needed doing or needed fixing. It’s amazing to see how closely the original plan matched up with the final event to every detail! Such a wonderful process to go through. 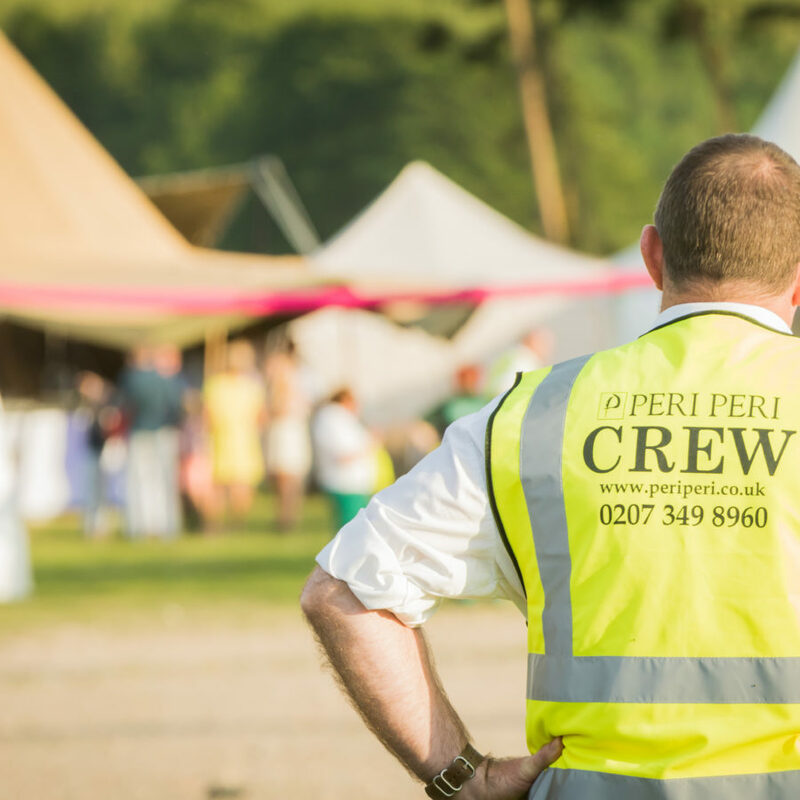 I was always confident that absolutely everything was in hand and Peri Peri never stopped exceeding my expectations on the planning and execution of all our wacky and wonderful ideas whilst bringing some fantastic ideas and touches to the event themselves. Practically wise I would not hesitate to recommend Peri Peri. On the night they were fantastic – and didn’t hesitate to find solutions to any issues that arose – unlike certain other event participants. 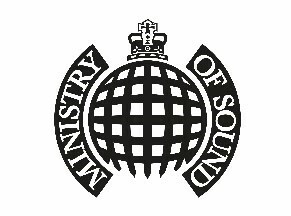 The staff were all very pleasant and efficient. I would not hesitate to recommend Peri Peri and the team to anyone wanting to host a special event. Peri Peri were outstanding from start to finish throughout the entire process, from initial contact to final breakdown. We felt fully relaxed knowing that we were in highly professional and capable hands. Peri Peri took complete control over every aspect of the party, meaning that we could actually enjoy the event ourselves. Throughout the process and even during the event itself, it was clear to us who our point of contact was and that if there were any issues that they would be resolved quickly and with as little interrupt to the evening as possible. 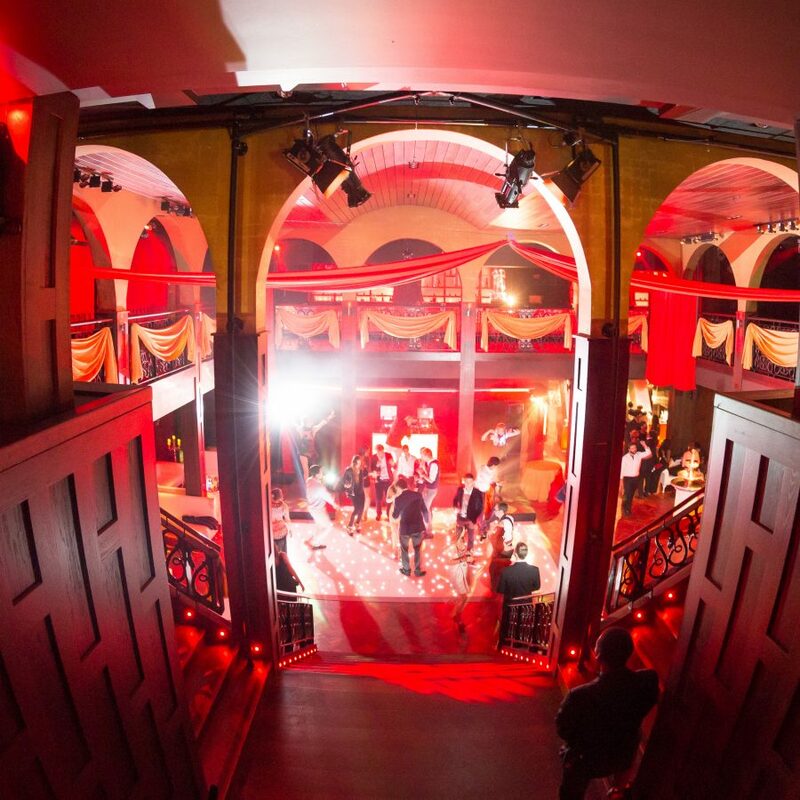 The event that was designed and implemented by Peri Peri was superior to anything we could have imagined ourselves – all of our guests had a fantastic time which would not have happened without the seamless styling and management of Peri Peri. Everything from the decoration of the space to the entertainment coordinated was perfect. They understood everything as we asked for it and enhanced our ideas further to create an event that was loved by all. Staff engagement will no doubt be increased due to the success of the event. I look forward to working with Peri Peri and the team again in the future. Thank you! Our experienced, innovative event styling team creates spectacular event environments using beautiful ornaments, exquisite furniture and the finest furnishings. 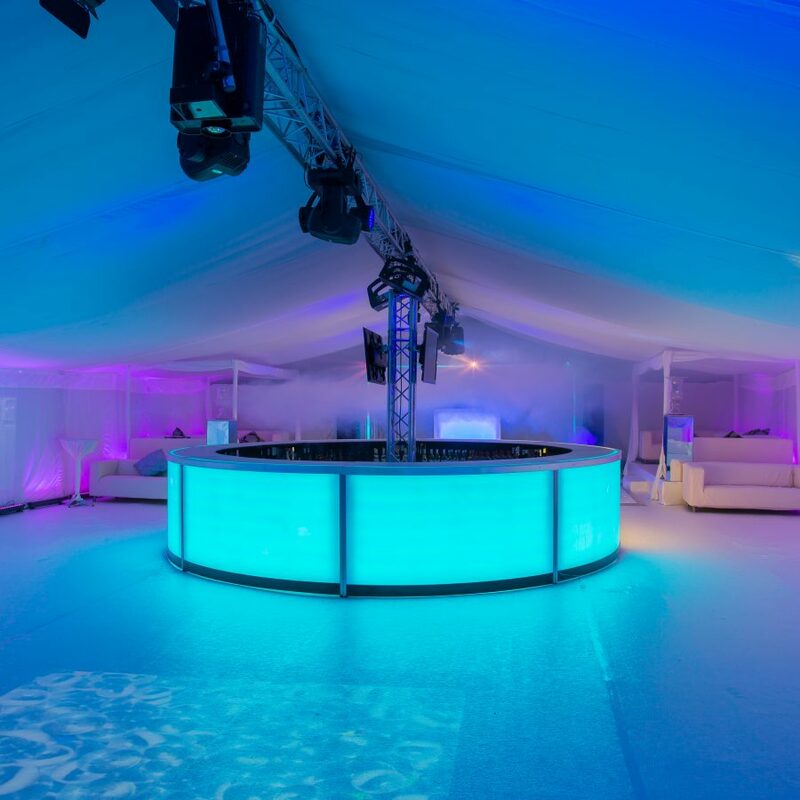 We focus on the aesthetics of bespoke bars, dancefloor, furniture and stage design to transform plain venues and marquees into magical, breath-taking event spaces. 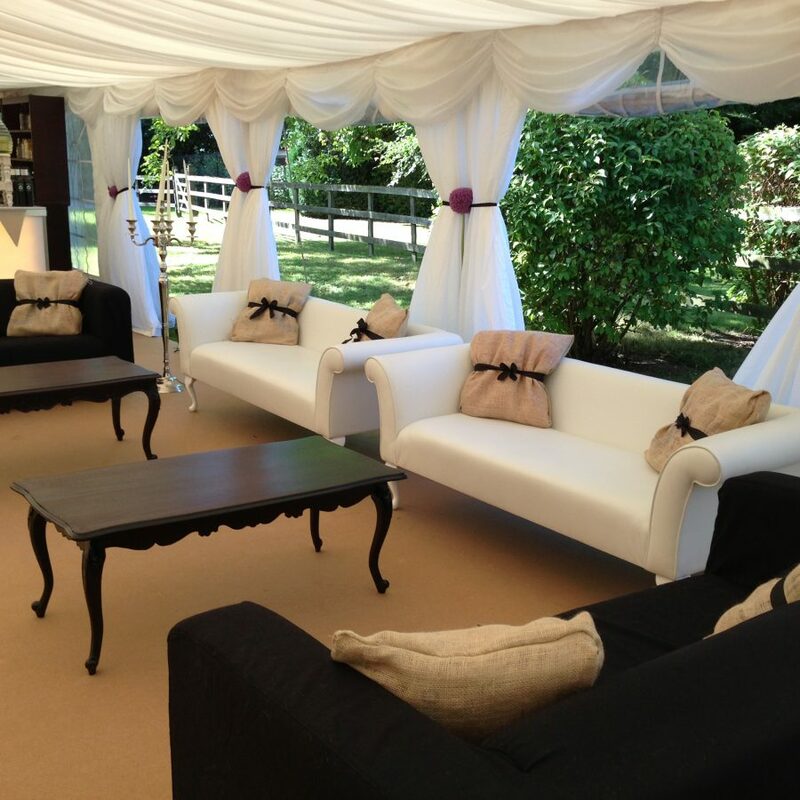 We produce custom marquee linings and bespoke furniture for our marquee events. 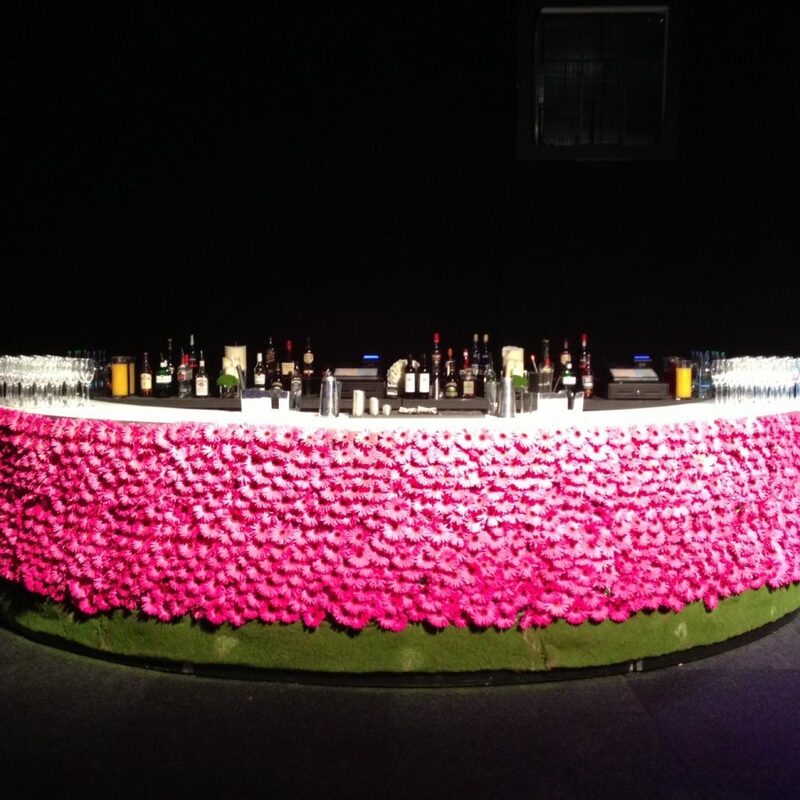 We use tack-off linings and customised furnishings to create your perfect event interior. Every detail of your styling design will be produced in 3D for you to visualise, before a guest has entered the room. And our experienced design team, will create fabulous mood boards and design elements to showcase exactly what your event styling will look like. 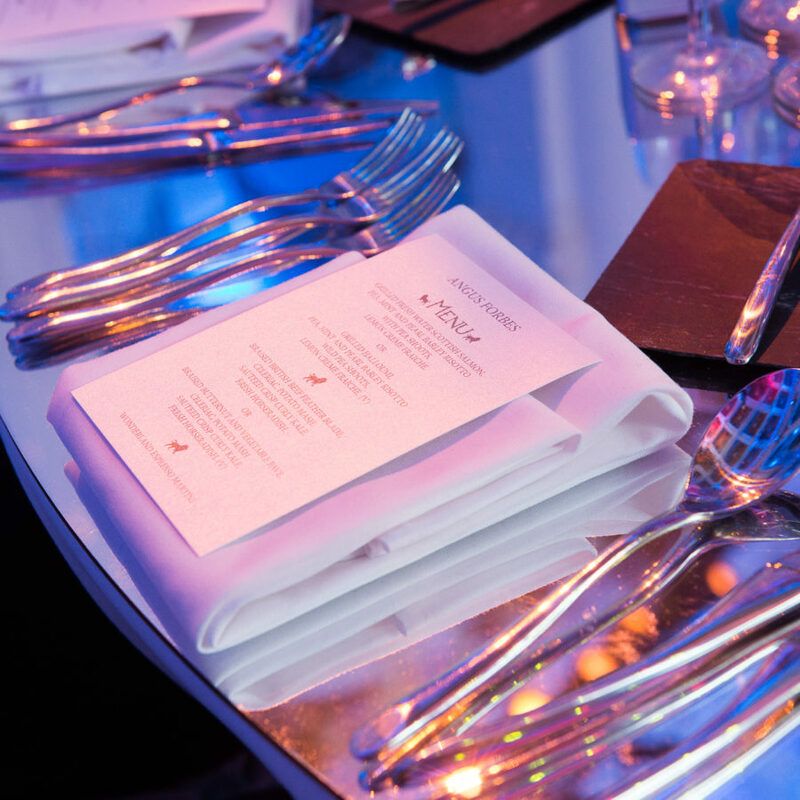 Having worked all over the UK in a huge variety of environments – nobody understands the power and visual impact of beautifully designed event furnishings better than us. 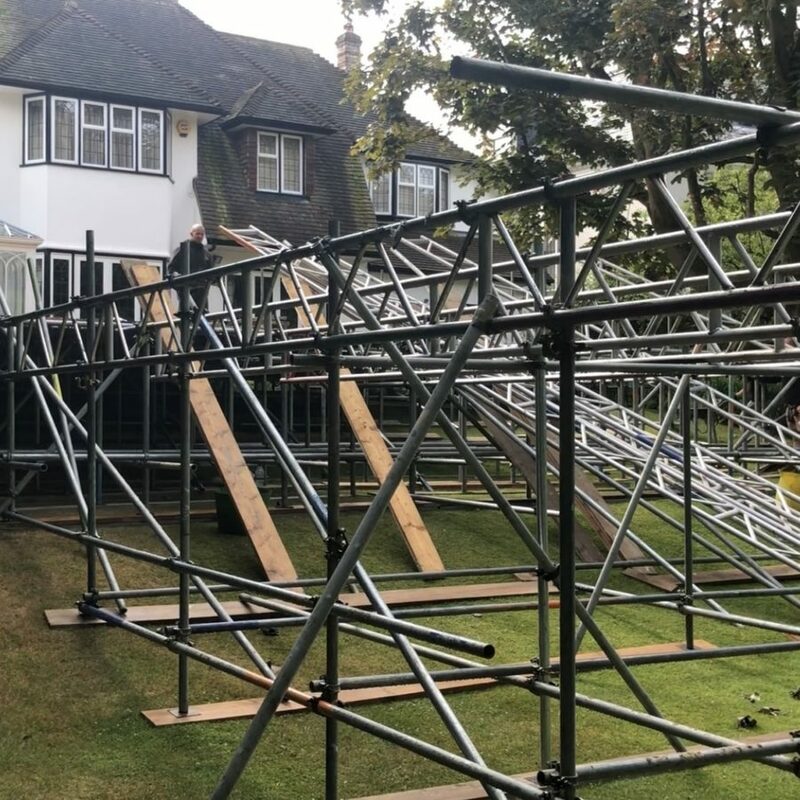 For this reason, we supply high-quality event furniture, props and production to top venues all across the UK, and all of our event services are fully insured* and come with our unique event guarantees. We offer a one-stop event styling solution. 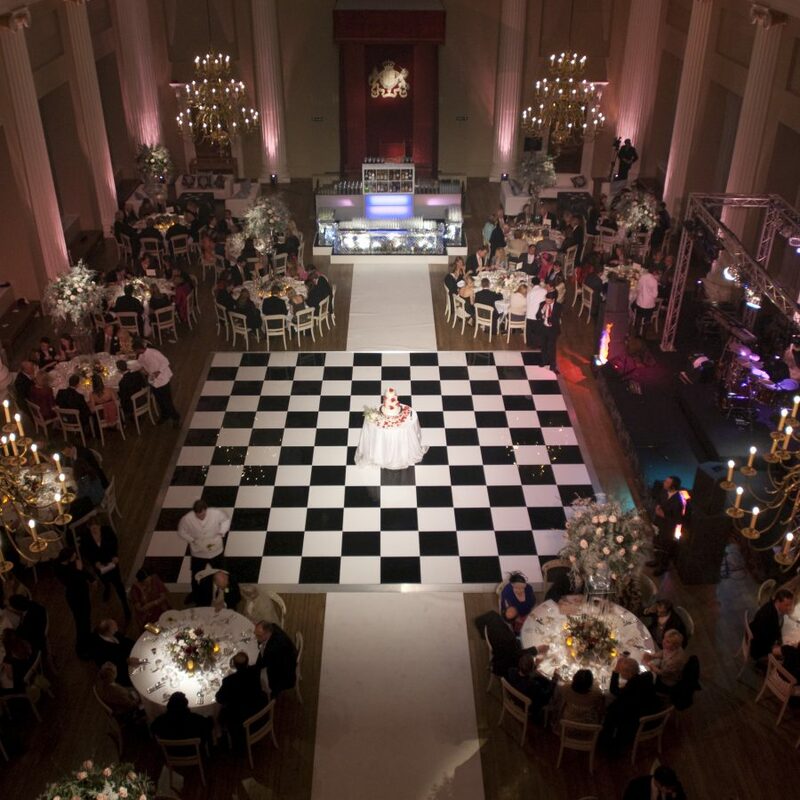 Discover more about our full range of event services. 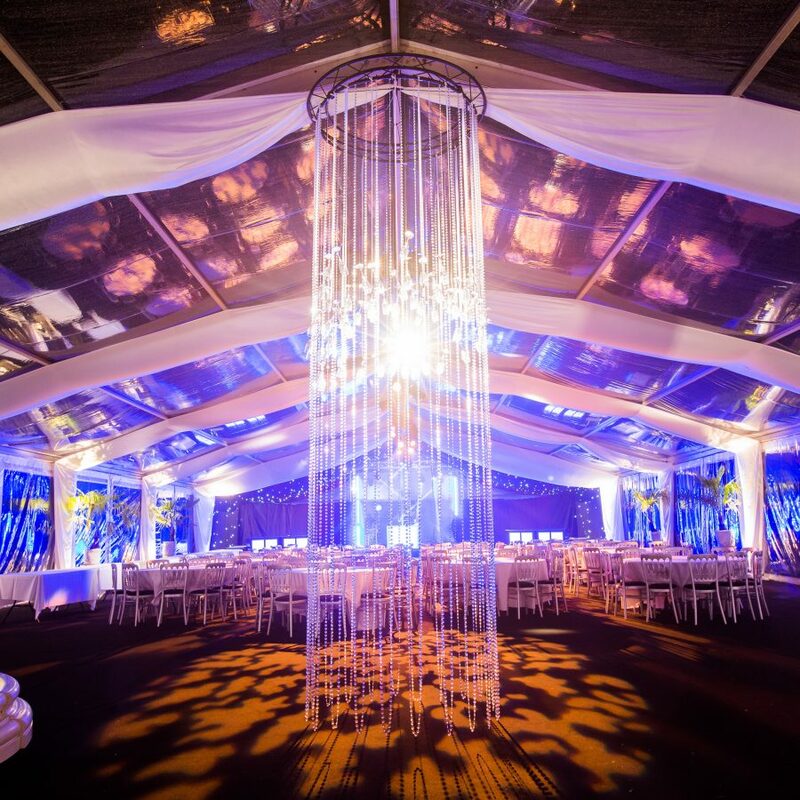 Turn a plain space into an exquisite venue with our magical event styling productions. Our internal production department work with our event styling experts to design and build incredible opulent interiors. 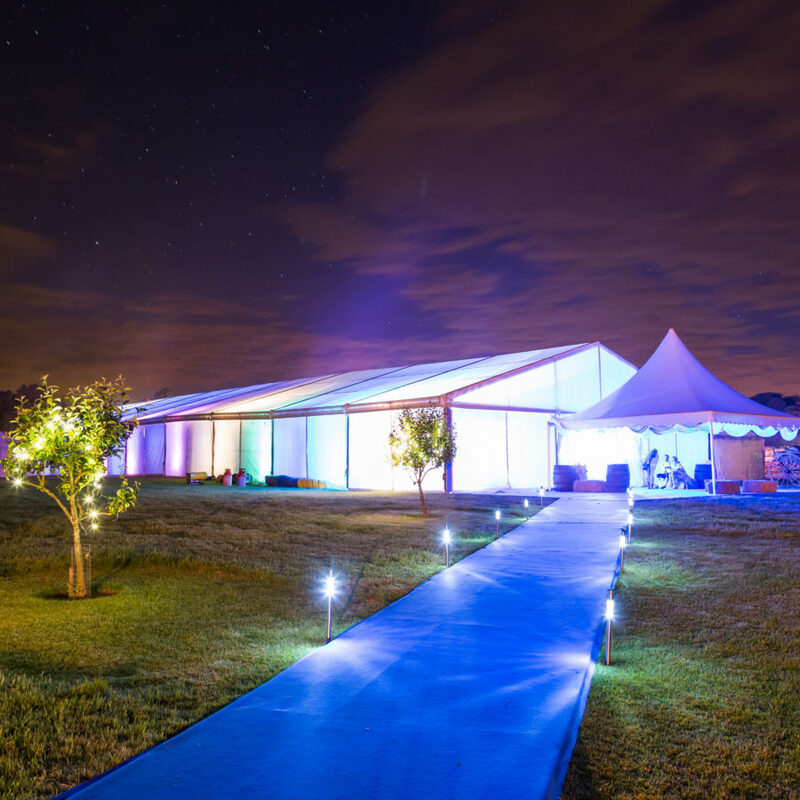 We specialise in venue and marquee transformations, and our production designs integrate each and every event component. When your event has to be perfect, look no further than our amazing team of event styling experts to build a stunning event space. A fundamental part of all event styling is the production of on-trend props and themed design elements. 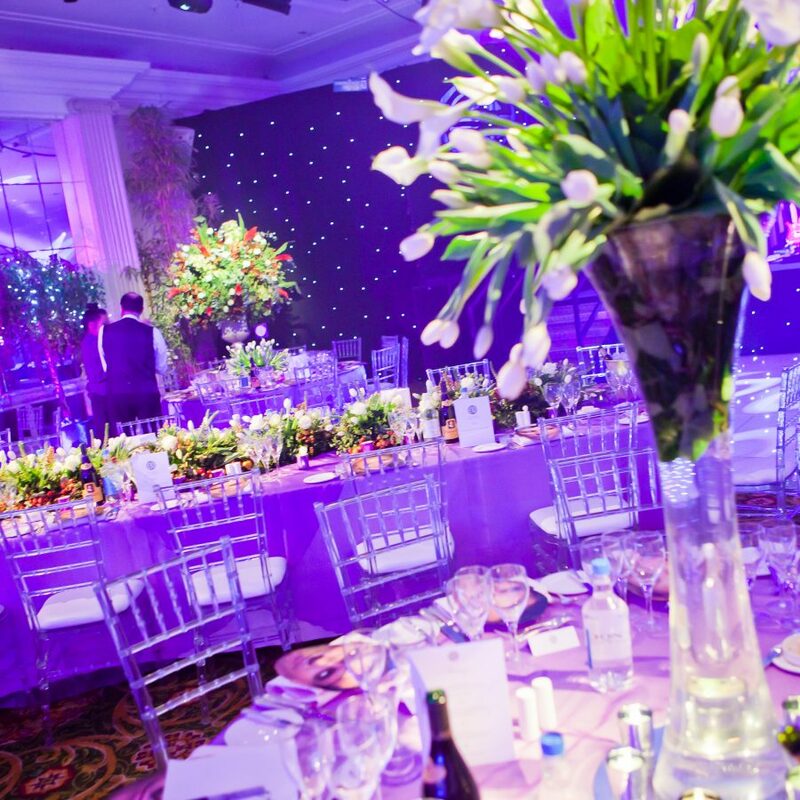 Whether you are organising a beautiful wedding and need ornamental floral touches, or a corporate event with branded furniture – our event styling department will deliver. 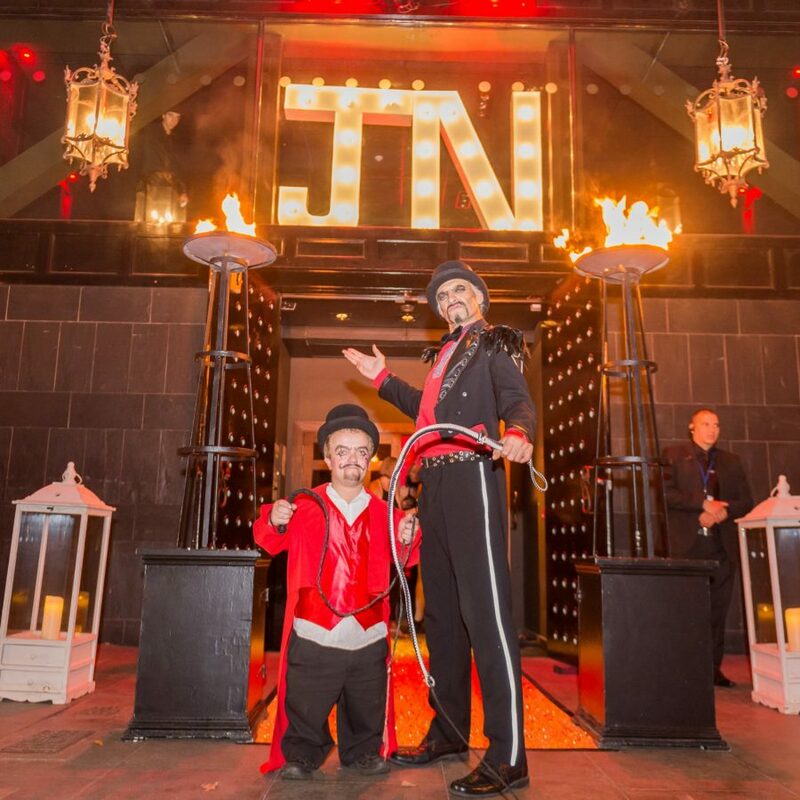 We produce all of our props and themed elements in-house and we have an enviable supply of incredible design features to transform any event space. Although event styling is the essential icing on the cake in term of the overall event design – the hard work is in creating the detailed production back-bone to service all of the magical finishing touches. 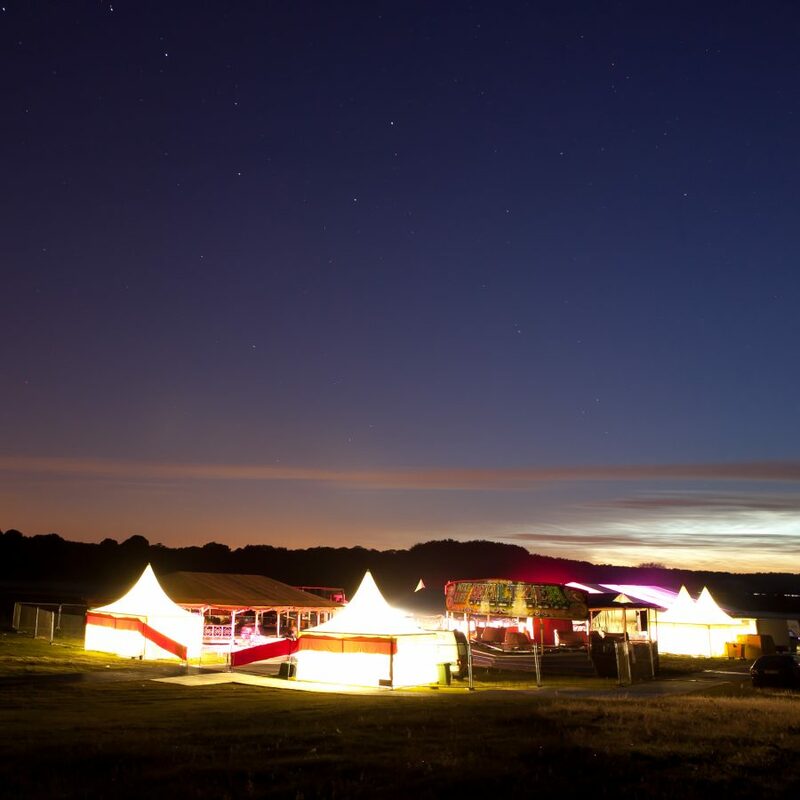 Whilst the final flourishes create the wow-factor, it is the event logistics that create the fundamental framework for the success of any event. This is why using a professional production department such as our knowledgeable, experienced team is the only way to go. If you are looking to host a vintage summer festival, a themed private party, or a spectacular corporate event, our event styling team will add the sparkle and the wow-factor to realty transform your event into a show-stopping experience for your guests. 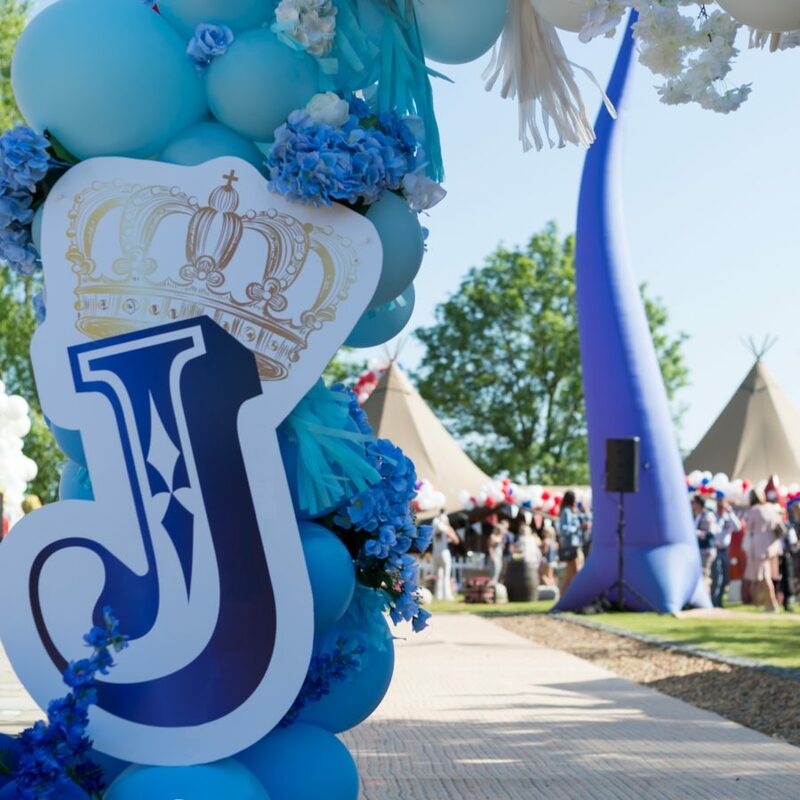 We supply incredible event theming services to support our festivals and fairgrounds, from incredible marquee and circus tent interiors to amazing main stages and vintage fairground features. 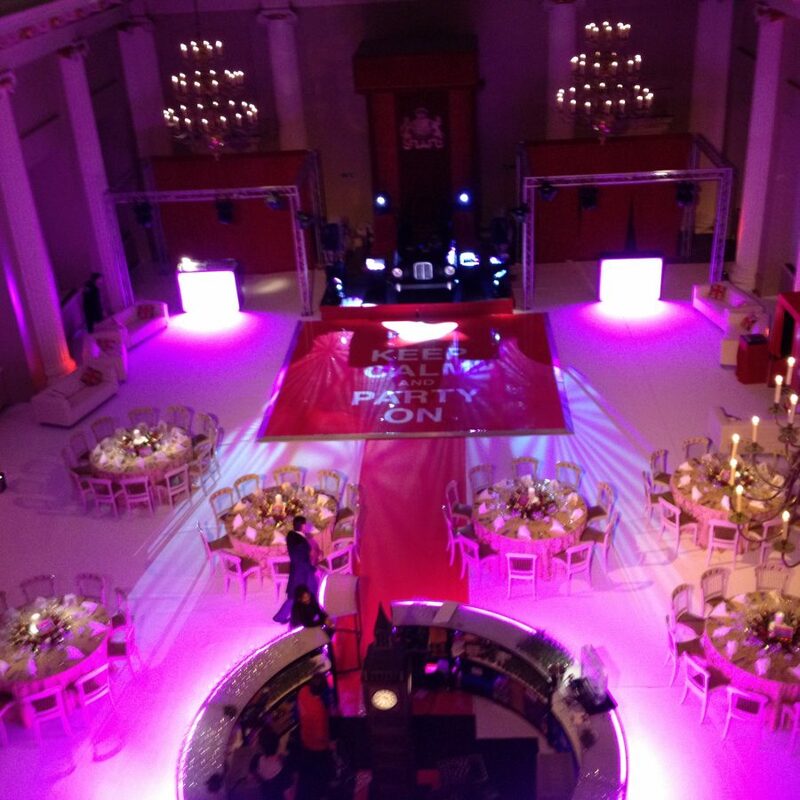 Every event we produce uses the latest event technology and our production services are second to none. And we seamlessly integrate all our technology with the style of the event. Whatever your event, and whatever your taste, we have the talent and experience to create the perfectly styled venue for you.